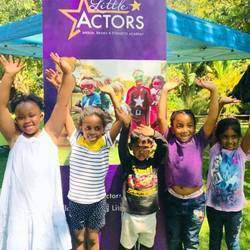 •	Our academy offers a unique and specially designed curriculum for children between the ages of 3 and 9 years. Lessons are hosted weekly, either as part of the pre-school curriculum, or as an extra mural activity. 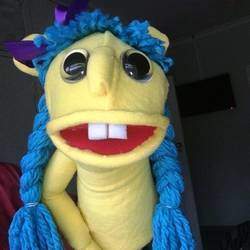 •	Lessons include creative themes with fun and educational props, including our signature creative carpet and resident characters such as Mrs. Word and Mr. Manners. 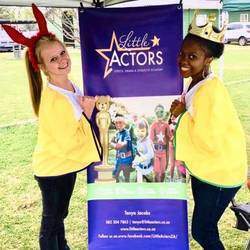 •	Little Actors Academy was founded and created by a qualified Foundation Phase teacher.